Tree owners have various legal obligations to manage their trees reasonably and in a way that is proportionate, to keep the degree of associated risk as low as reasonably practicable. Trees provide many benefits to society, hence the “common sense” approach to tree risk management advocated by national guidance requires an acceptable balance between tree benefits and risk. 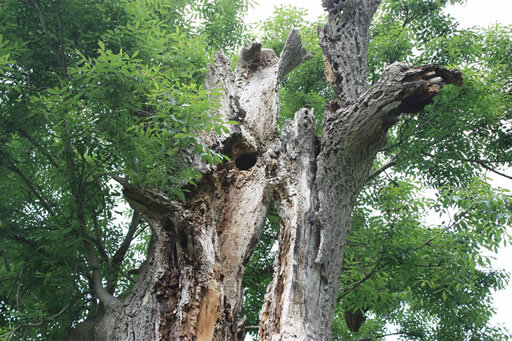 The potential consequences of a tree failure-related accident often give tree owners great cause for concern. MHP Arboriculture’s goal in this respect is to provide you with peace of mind. Whether you are an individual tree owner or hold responsibility for many trees, we can help you to develop a defensible strategy that is proportionate to your circumstances. In doing so we can guide you to allocate your resources to where they are most needed. On the basis of a suitable strategy, we can assist further by carrying out targeted formal and/or detailed inspections of trees to help you to meet your legal obligations.